The FSCC Advising Office provides students with professional, confidential academic advisement. 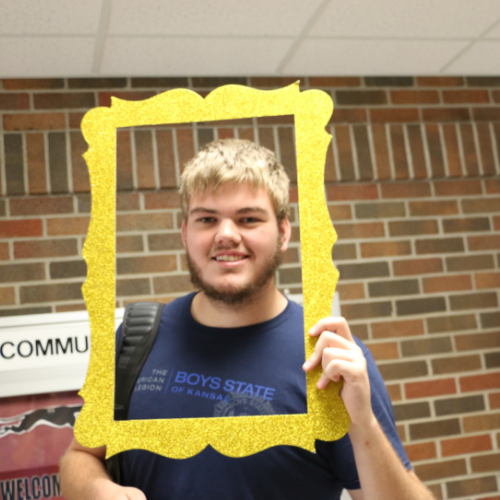 FSCC Advisors can help students with enrolling in classes, tutoring services, and other common needs. The advising offices are located in Bailey Hall and are open Monday-Friday from 8:00 am to 5:00 pm. To set up an appointment, call 620-223-2700, ext. 3630. To fulfill each student's academic needs, we recommend that all students meet with an FSCC advisor each semester. However, all of the following students MUST meet with an FSCC advisor to ensure the students' academic needs and goals are being met: first-year, transfer, high school students, students on financial aid probation or suspension, students enrolled in developmental courses, and student-athletes​. Advisement is available for all students of FSCC. An Advisor can help you to enroll in classes that will lead to graduation and transfer. Transfer Advising is available to students who want to transfer to another college or university after their time at FSCC. Career Advising is available for those who are unsure of what career path they would like to take. We use Kansas Career Pipeline as an instrument to find your interests, talents, and personality match. Tutoring is available to students in the Student Success Center. Contact SSC at 620.223.2700 ext. 4300 for more information. 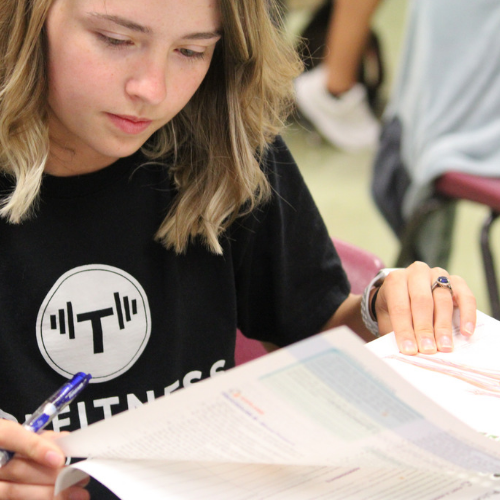 FSCC students may add and drop courses through Campus Connect on their own; however, it is highly recommended that students meet with an advisor prior to enrolling. Advisors can help the student enroll in classes that lead to proper academic progress. Students who do not enroll in the courses outlined by their advisors may have their Campus Connect privileges revoked. Students are expected to seek the advisement of the FSCC advisors and notify them prior to any alterations to class schedules. To ensure timely graduation, students are expected to stay in classes outlined by their advisors. If the student drops, withdraws, fails, or doesn't attend class, this will delay graduation.